International Seoul DJ Crew back at it again! 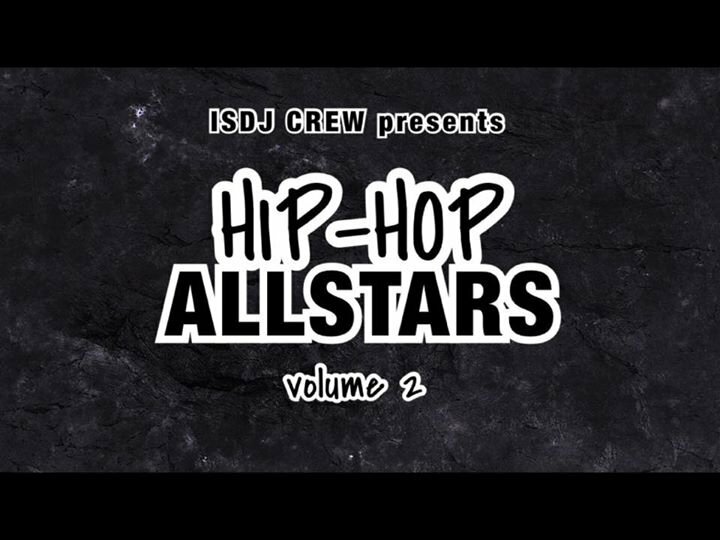 Hip Hop All-Stars with the best Hip Hop DJs & MCs in Seoul! !